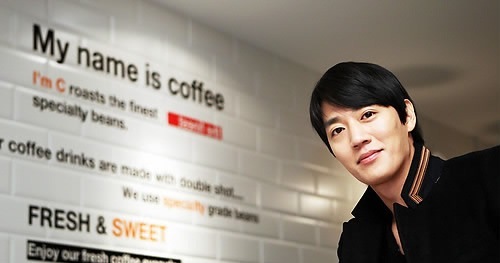 Met with Kim Rae Won in a coffee shop at Cheongdam-dong, Seoul on November 22nd, 2011, and as he said, Kim Rae Won was not displaying pleasant image, instead he was displaying an image that is like the deep love from the inner heart of a man Park Ji Hyung has towards a woman. 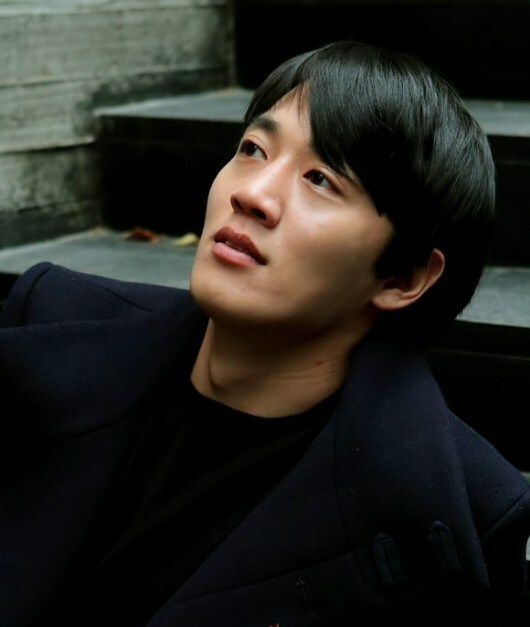 A Thousand Days’ Promise describes the the story of heroine Lee Seo Yeon (played by Soo Ae) who is suffering from Alzheimer’s disease, and hero Park Ji Hyung (played by Kim Rae Won) who displays true love. 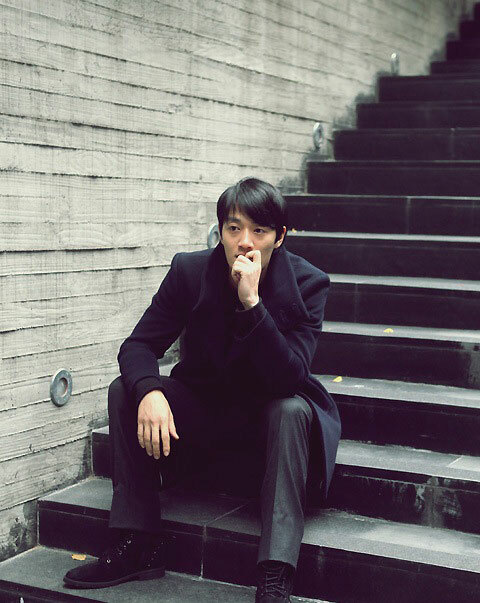 Although Park Ji Hyung is engaged with Noh Hyang Ki (played by Jung Yoo Mi) because of family, but after knowing the illness of Seo Yeon, he chose not to marry. 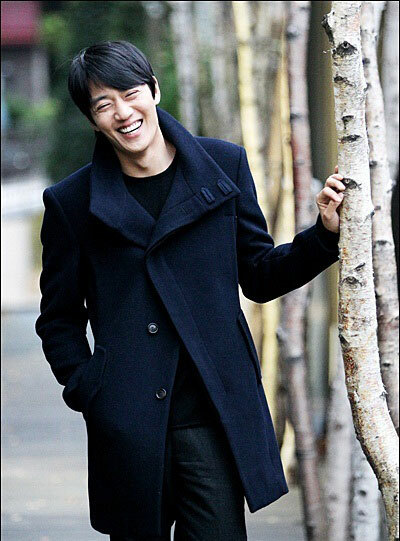 Just as explained by Kim Rae Won, the sickness of Seo Yeon was really the focus in the first half of A Thousand Days’ Promise. 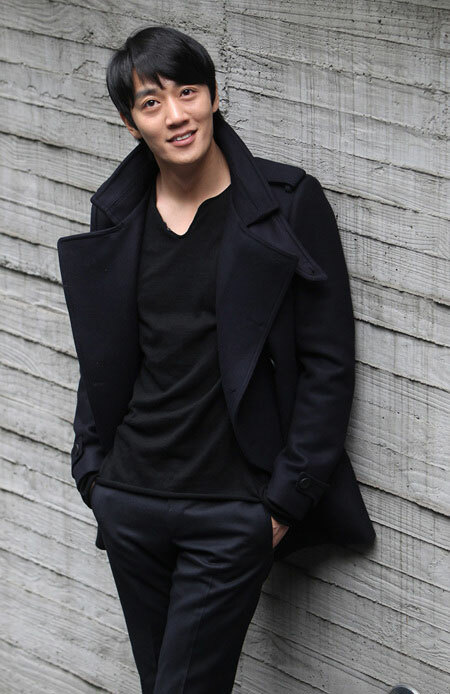 With A Thousand Days’ Promise now enters the second half, the love between Ji Hyung and Seo Yeon becomes the focus again. 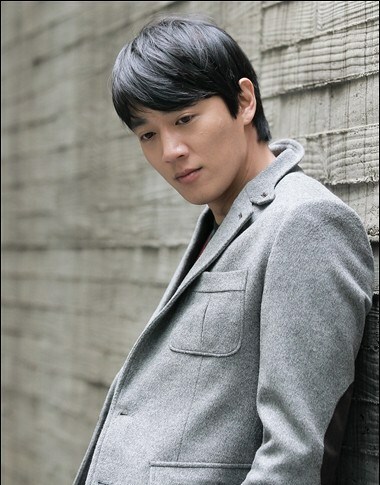 Unlike the first half, “the love to Seo Yeon” and “pain together” are the two major issues for Kim Rae Won’s acting. 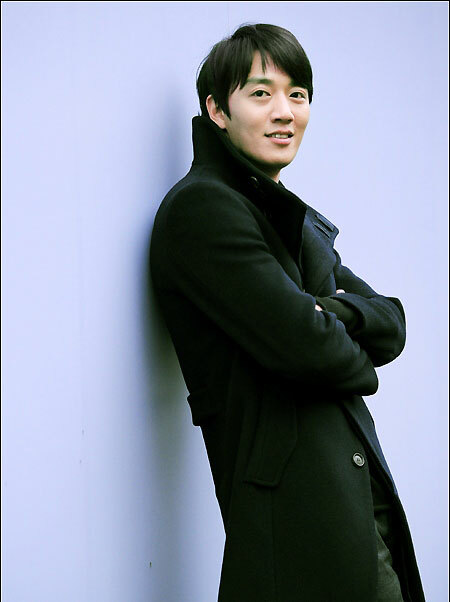 Comparing with his peers, Kim Rae Won is senior proven actor that already has 16 years of experience due to his early debut. 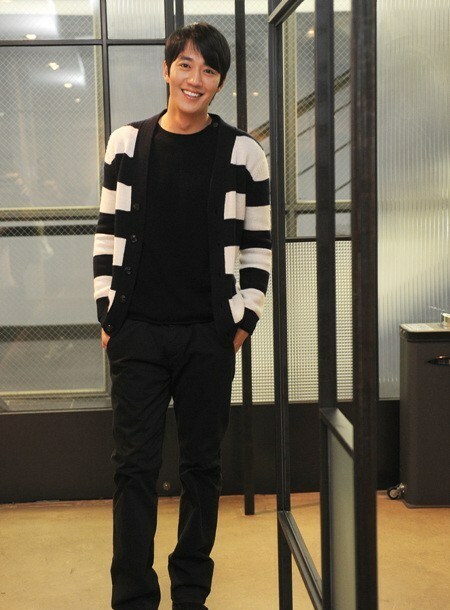 After discharged from military service, he is welcoming a new image with A Thousand Days’ Promise.